Lauren Anne offers a great range of premium quality products, including metallic prints, fine art prints, canvases, and frames. The below products are sourced from one of the best manufacturers in the world, so you can rest assured you'll be stoked with the end products. Get in touch if you have any questions or concerns. *Prices do not include shipping. Minimum spend amount is $50. These fine art prints are printed on museum quality, archival stock and are certified archival for +100 years. Bright white, acid free, 100% cotton, this beautiful paper is strong and dimensionally stable. Available in two surface variations, Velvet and Smooth. Archival standard, incredible detail, stunning colour and certified archival for 100+years. These canvases are printed on Breathing Color Lyve Archival Canvas. This premium-grade canvas ensures there are no colour shift issues by utilsing an additive-free optical brightener technology to maximize longevity while maintaining the desired look. Lyve Canvas is a bright white, consistent poly-cotton blend canvas. Each canvas is coated with a specially designed museum grade, semi-gloss varnish to protect the print from moisture, abrasion and UV damage. It has the beautiful texture of a canvas while maintaining image detail. 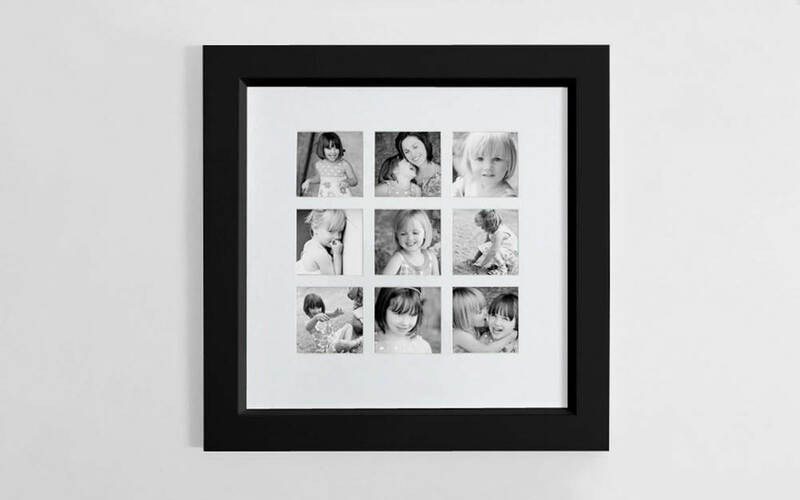 A perfect choice for storing and presenting a collection of your favourite high quality prints. The prints come in a simple box with a fold over lid. 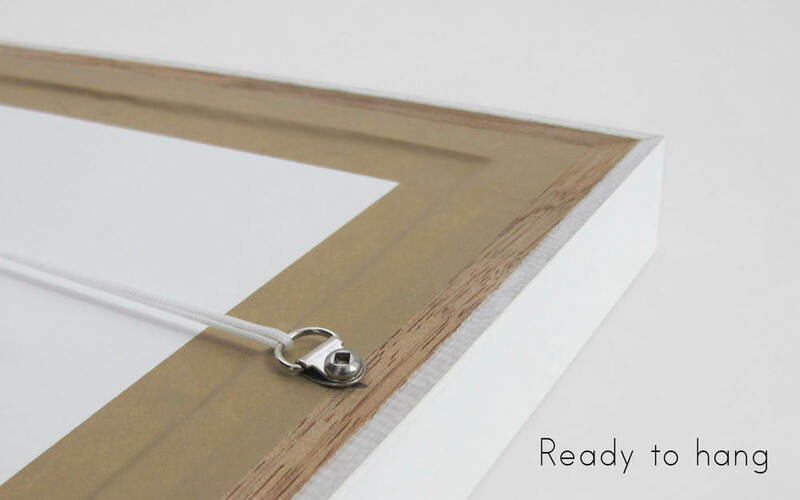 The boxes are fastened with a hidden magnetic catch, and have a ribbon inset so you can lift the prints out easily. Boxes are wrapped in Buckram and are available in 10 different colours. 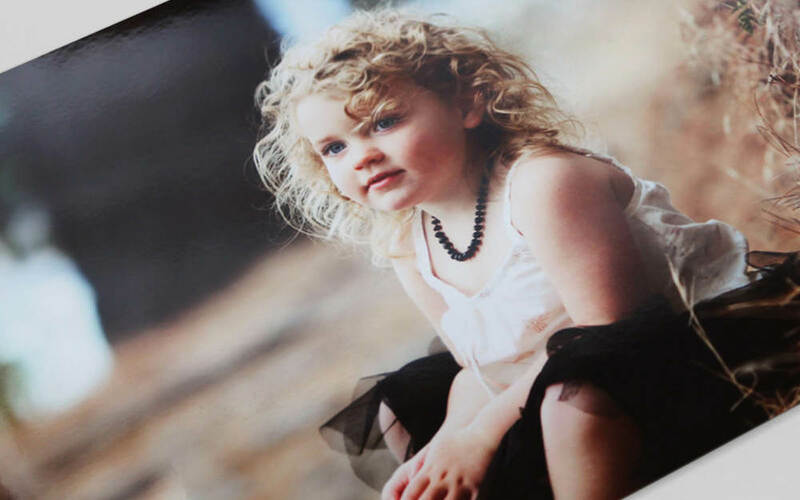 Prints are printed on Lustre Silver Halide Paper. Made from plantation grown timbers, Queensberry Pro frames are high quality frames designed to look good and last. Frames are gesso-coated and finished in white or black. You can choose to have one image mounted and framed, OR six or nine smaller images mounted and framed. 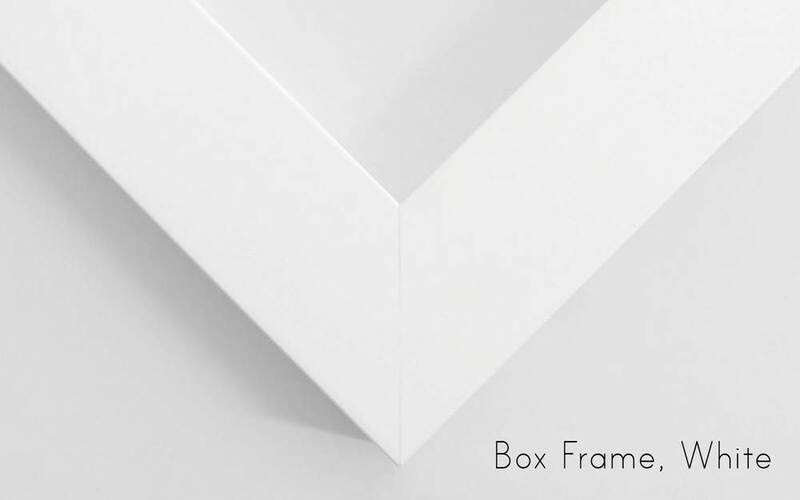 Framing options: box or bevel. Includes frame and assembled print(s). Shadow Box Frames are really neat! They are only available with Fine Art prints (Velvet or smooth). They feature a unique style of 'torn edge' print floating in a shadow box frame, which is gesso-coated and can be finished in black or white. If multiple images are ordered to go in a single frame, they are floated as one print. You can choose to have one image floating and framed, OR six or nine smaller images floating and framed. Includes shadow box frame and assembled print(s).